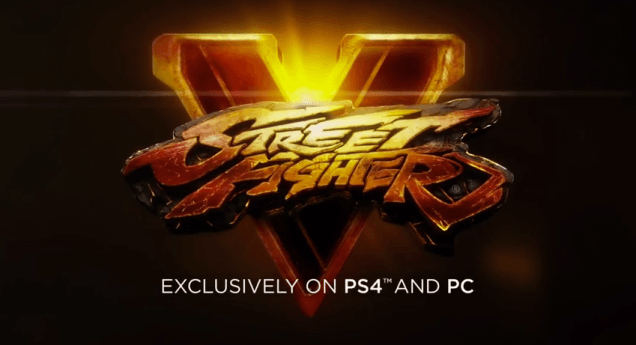 This is the LoLStart » Videos » Impatient For Street Fighter V? No Problem! Impatient For Street Fighter V? No Problem! Street Fighter V has been one of the most exciting titles in gaming for a few years now, but there’s one important drawback: it doesn’t actually exist yet. When Capcom announced that it was making a fifth signature edition of its timeless fighter franchise, the swell of attention and excitement that followed was noteworthy. A lot of the focus was on the fact that the game was announced only for Playstation 4 and PC usage (excluding Xbox and Nintendo systems), but really the big story was the creation of the game at all. The idea of bringing a franchise with humble beginnings on arcade systems to next-gen console quality held a lot of intrigue, and the early trailer for the game demonstrated that Capcom intended to use the full visual power of the PS4. But then the game was delayed, and delayed again. Once expected to be released in 2015, perhaps even early in the year, Street Fighter V is now expected to arrive spring 2016. 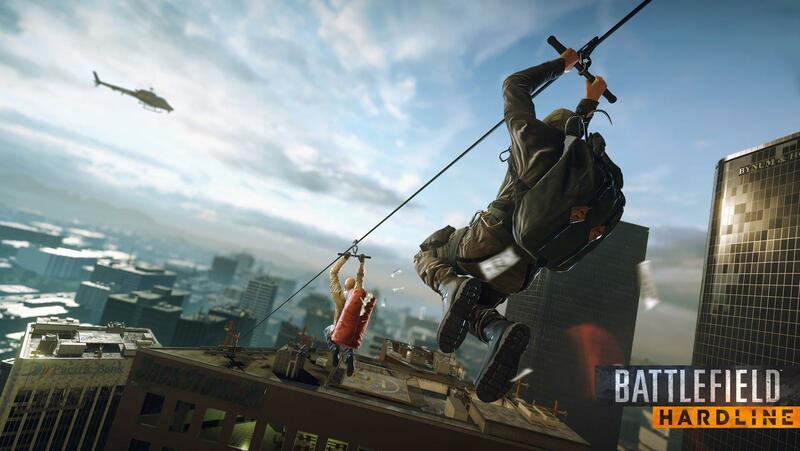 According to Kotaku, the game’s beta (which was not a great success) is still online for a lucky few. For most of us, it’s back to the waiting game, with the hope that the currently projected release date ends up being accurate. Fortunately there are more ways to play and enjoy Street Fighter on modern systems than a lot of people might realize. The perception is that the gaming series was in need of a new edition to bring it into the latest era of gaming, and strictly speaking that may be true. Street Fighter is iconic, and it would seem wrong for next-gen consoles not to get their own version of it. But through downloads, online platforms, and even mobile gaming, Street Fighter has already extended into a lot of new avenues. The best source for avid Street Fighter fans who want to keep playing their old favorites while waiting for Street Fighter V to come out is undoubtedly the Steam Community, where a number of old Street Fighter games are available for instant purchase and download. Street Fighter V is listed as well, but will not be available until the game is widely released. In the meantime, the most recent spin-off of the series—Ultra Street Fighter IV, a 2014 update on 2008’s Street Fighter IV—is there for download. Additionally, the bulk of the Street Fighter X Tekken crossover series is available, as are numerous in-game upgrades and updates. If you’re looking for more innovative Street Fighter gaming, as opposed to simply downloadable versions of old games, InterCasino’s site and its selection of titles may surprise you. While it’s not a source for a wide selection of fighter arcade options, there is a Street Fighter II game that brings one of the franchise’s most famous titles to an entirely new format. Using familiar characters and musical themes from Street Fighter II, perhaps one of the best brawler games of all time, the slot is elevated to an arcade/casino gaming hybrid that will appeal to a lot of Street Fighter fans eagerly anticipating new material. Finally, there is also a nice combination of rehashed arcade content and new, minor games available in mobile app markets. There are numerous Street Fighter X Tekken downloads, a bundle package of Street Fighter II arcade games, and several independent Street Fighter apps, including one (SSF4 DB) that’s essentially a data base for Street Fighter IV characters, as opposed to a playable fighter game. There are plenty of options, with the Street Fighter IV app standing above the rest as the most impressive of the bunch. Those are just a few ideas if for you if, like so many, you are growing impatient to finally see and play Street Fighter V. The good news is, the new edition is still on its way! It just may be another half-year or so before it’s here.